Save 20% this Easter with Online Safari Saver! An amazing memorable encounter with our tower of giraffes. 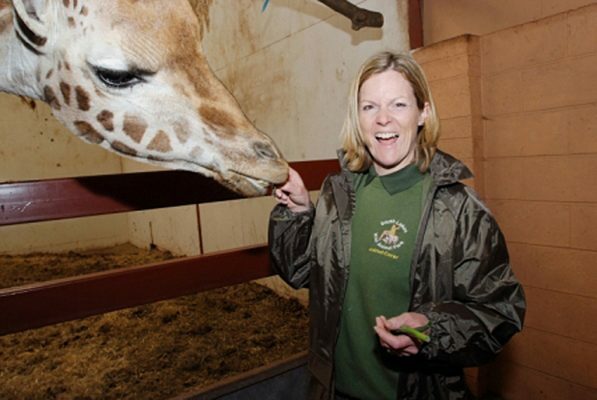 Join the zookeepers and hand feed the giraffes every day. Lions, tigers, jaguars, Snow leopards...don't miss big cat feeding every day. 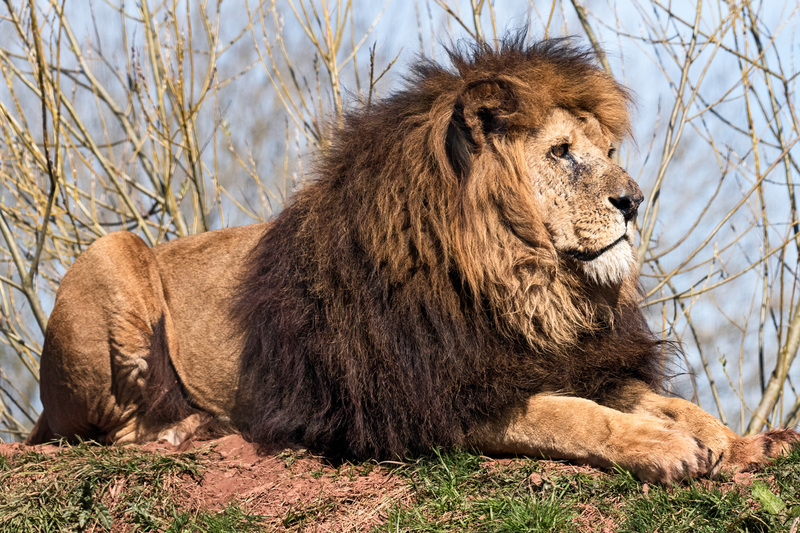 Upgrade your ticket and hand feed your favourite big cat with our feeding experiences. 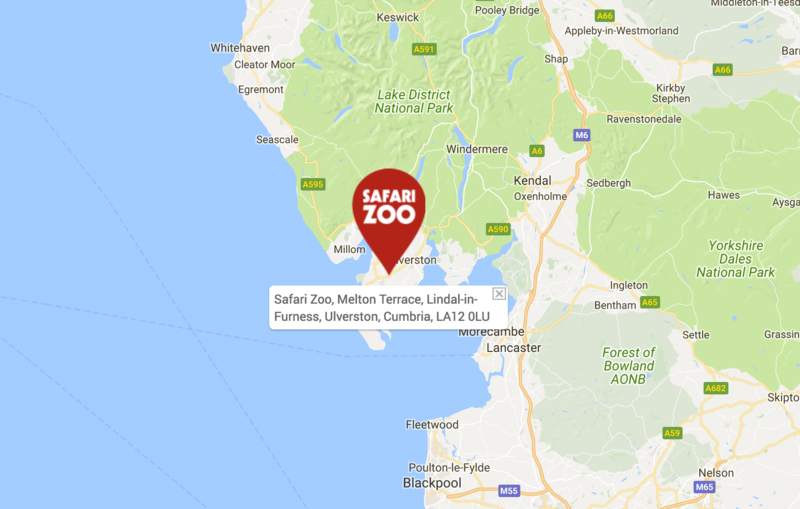 South Lakes Safari Zoo is home to over 1,000 of the rarest and most endangered animals in unique natural environments which enable you to get as close as physically possible to experience the amazing creatures with which we share our planet. Wander amongst kangaroos, wallabies, and emus. Be amazed as free-flying macaws soar overhead. Participate in animal feeding experiences or be a zookeeper for a day. LOVE THE GIRAFFES, SCARED OF THE EMUS? Why not adopt your favourite animal today? Chose any animal in the park and whilst we can’t let you take them home, you’ll get lots of great things throughout the year to remind you of your friendship. Over 100,000 Marine Dwellers are killed each year as a result of plastic entanglement or ingestion. Check out our World Ocean Day facts and find out what you can do to help protect the world’s precious sealife and discover what we are doing at the Zoo to reduce our waste and our carbon footprint. Hand feed Giraffes, Kangaroos, Lemurs and Penguins. Have a close-up encounter with your favourite animal or even be a Zookeeper for a day! If you’re brave enough you can hand feed our big cats. 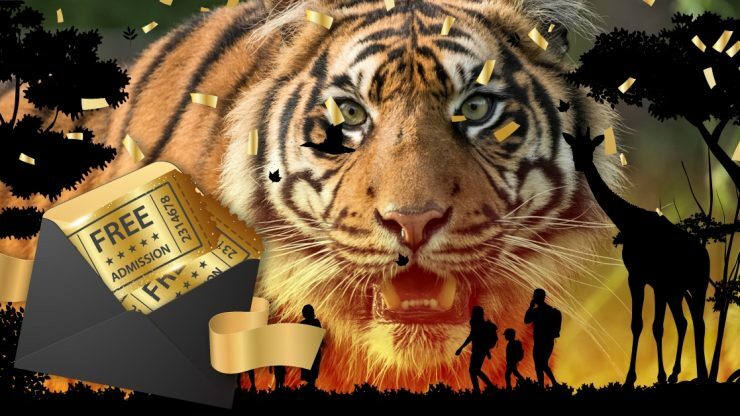 Daily and weekly summer camp experiences for 7 to 13 year olds and junior keeper experiences give kids a chance to become Little Keepers to some of the world’s rarest and wildest animals. Our experiences and animal adoption packs make great gifts for animal lovers of all ages. 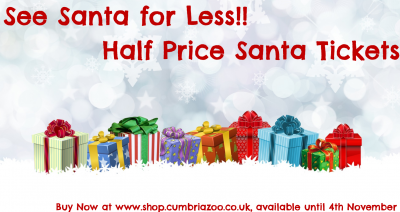 Bring your herd to see ours this year with fantastic discounts in place for pre-booked groups. Pre-purchase meal vouchers for your group and get 10% off meals in the Maki Café! 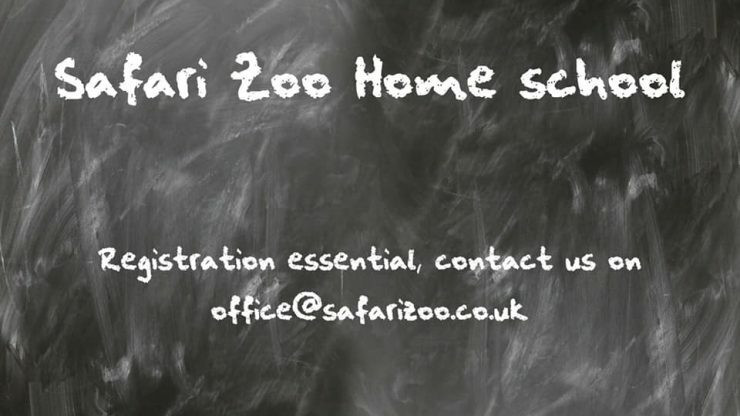 See our Group Bookings page or for information on School visits check out the Schools page or contact us on 01229 466 086 for more information on bookings for schools and groups.